We’ve had intense snow falls and cold days here in Stockholm for the past week. A weather that calls for furry sweaters, warm soups, spicy stews and large cups of hot chocolate. 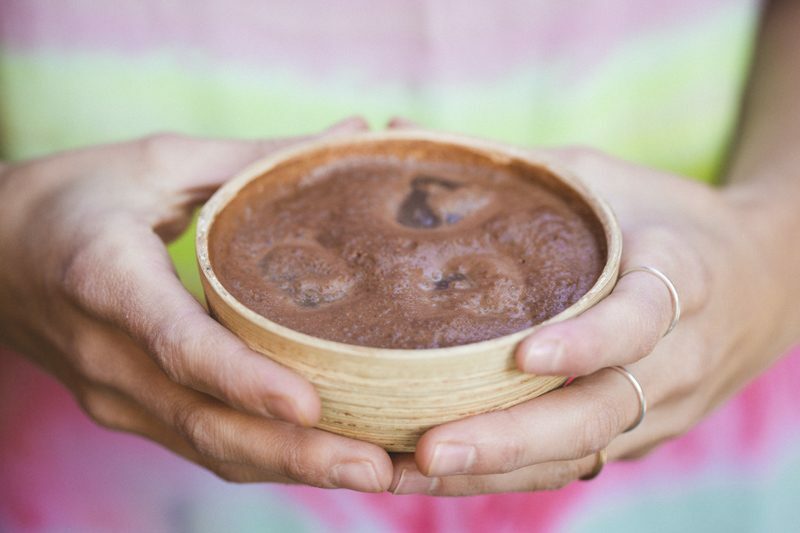 Our favourite chocolate recipe is thick, rich, creamy, vegan and insanely delicious. And we are sharing it here today, along with a competition to win a Vitamix blender (further down in this post). We actually make our chocolate directly in the blender, which not only saves dishes but also makes it perfectly frothy. This recipe is based on one of the recipes from our smoothie book, but we have adapted it slightly for our current mood. We have also added a few mashed blackberries to each glass/cup before serving, for a bit of complexity and a hint of berry flavour (which work really well with chocolate). This is of course entirely optional in case you are a hot chocolate traditionalist. We use soaked cashews, soft dates and salt for a plant based creamy sweet milk. Cacao powder, cinnamon, ginger add chocolate flavour and tahini or coconut oil makes it richer. If you can only find dried dates, you can pre-soak them along with the cashew nuts to make them easier to blend. Our chocolate isn’t super dark, as our kids prefer it like this. But you can easily add some extra cacao to make it more intense. 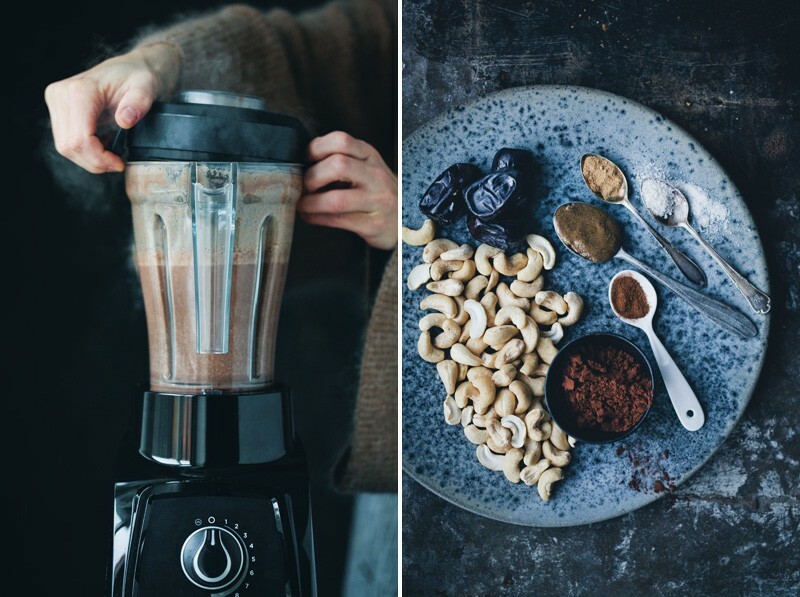 As a belated celebration of our Green Kitchen Smoothies book (which now is out in UK, US, Australia, German, Dutch, Swedish, Danish and Polish), Vitamix has kindly agreed to give away one of their new Vitamix S30 blenders (the one we have used in this post) to one of our readers. It’s a smaller but strong model that we have been trying at home for the past month. To win it, you simply have to share a smoothie related photo on instagram (it can be either a smoothie you have made from our book, the cover of the book or one of our smoothie photos that you can find online) using the two hashtags #GKSVitamix and #GreenKitchenSmoothies (you need to have a public instagram account – not private – for us to see your hashtags). We will randomly draw a winner on 7 December so it will hopefully arrive before Christmas. The competition is open for everyone in the US and UK. Good luck! Important: Before you start, make sure your blender is approved for hot liquids. Otherwise, add cold water to the blender instead of hot and heat the chocolate on the stove after it has been blended. Soak the cashew nuts in water for 3-6 hours. If you are in a hurry and have a strong blender, soaking them in hot water for 30 minutes is also possible. Drain and rinse the nuts and add them to the blender. Boil the water in a kettle. Meanwhile, add the rest of the ingredients to the blender. Add 2 cups of the hot water to the blender. Close the lid carefully. Start blending on low speed and then increase to max speed. It should be ready and smooth after about 30 seconds. Taste it and add more water if it’s too thick or more cacao, dates or salt to taste. Serve immediately. 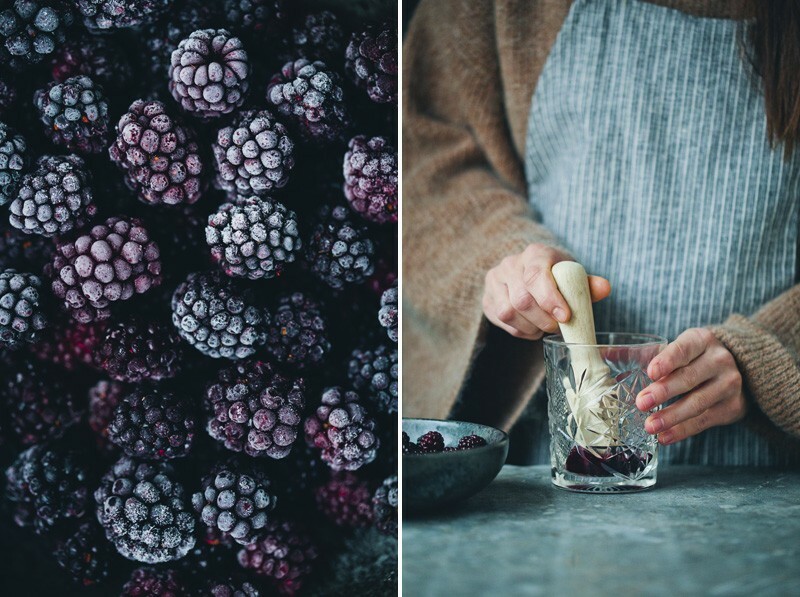 If you like, try mashing a few blackberries in the bottom of the glass before serving. 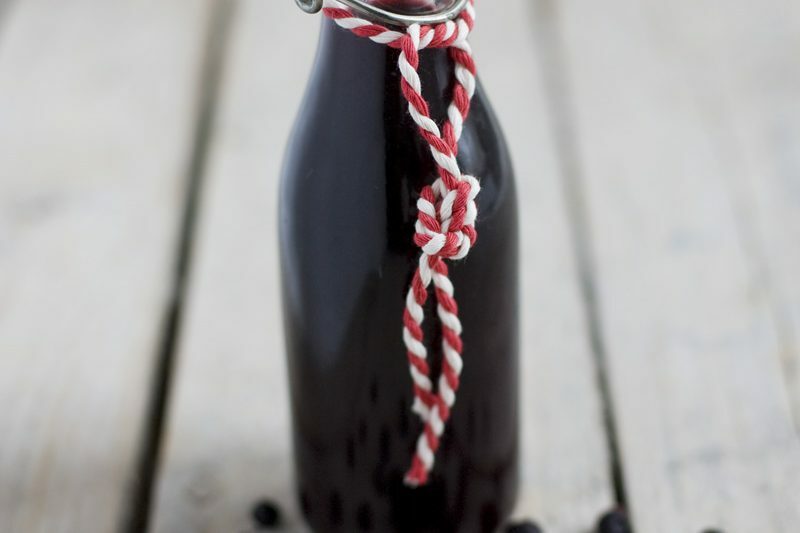 It creates beautiful streaks of colour and adds a delicious berry tone to the the drink. We have received no compensation for this post. We simply asked Vitamix if they’d be willing to give away a blender to a reader because we think Vitamix is awesome and we think you readers are awesome! your book was just gorgeous, really inspirational. this hot chocolate looks amazing too, don't know how you guys do it. 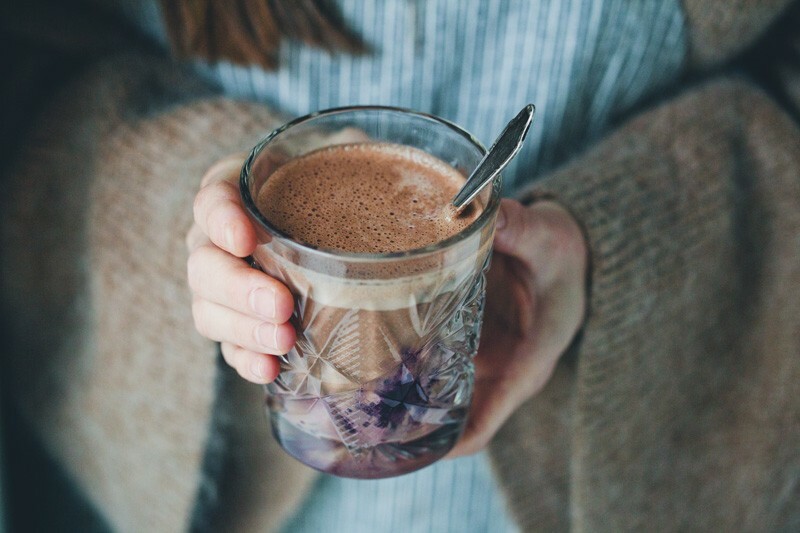 I rarely meet a hot chocolate recipe I don't like. I've never made hot chocolate in a blender, but now I have to try this. It was already midnight when I was reading this but it looked so delicious that I got up straight out of the bed and started writing a shopping list to buy al the groceries tomorrow for this little sweety. I hope I can borough the blender from my neighbor...cross my fingers! #yummie!!! I looove hot chocolate. 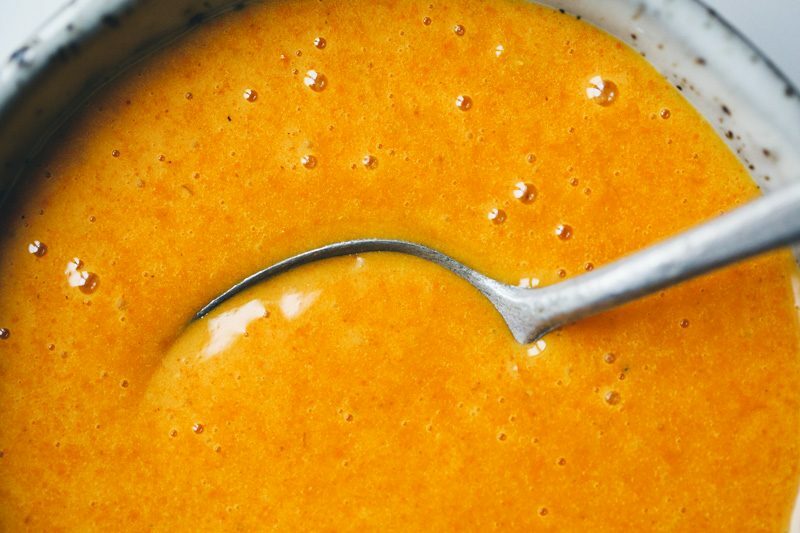 Would love to try this recipe using a Vitamix blender. Keeping my fingers crossed. Ohhhh...I am sooo sad!. I was so excited about the Vitamix giveaway, I always wanted one but I can´t afford one at the moment. I am from Spain and I´ve got all your books, I wish the giveaway was for all Europe!. Love from Spain!! !....And I am just going to try the smoothie you just shared, it looks sooo yummy :). 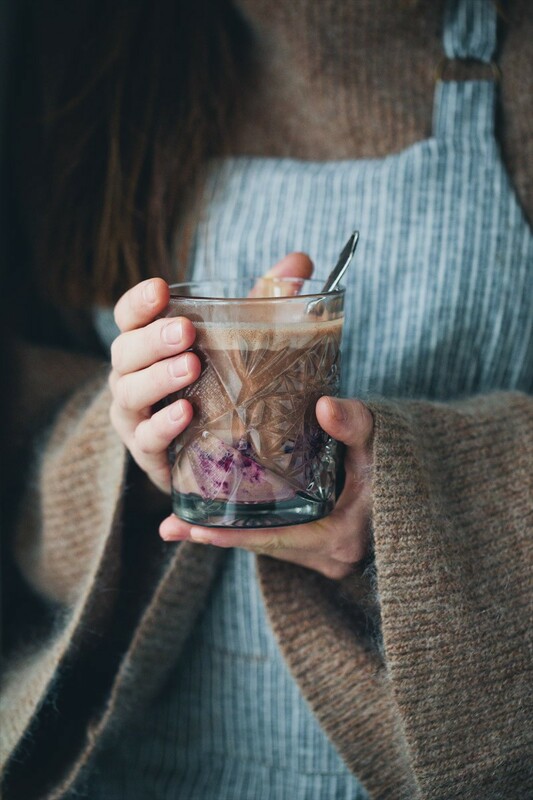 We had some big earthquakes in New Zealand last night (no damage, just shaken up), I got up, saw your new recipe, and made myself a pot of hot chocolate...I'm feeling much better now! I always look forward to your posts! 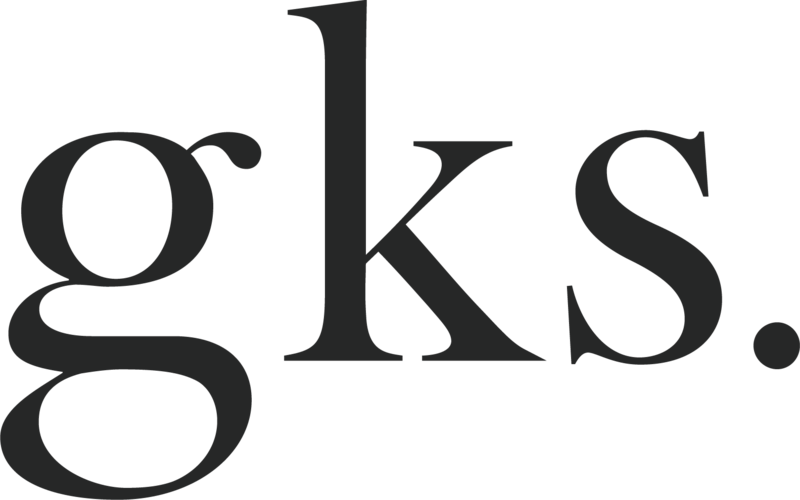 Since stumbling across you through pinterest maybe a year or so ago, I now have added all three of your cookbooks to my collection and cook from them every week! Your desserts are my favorite, but I love discovering all the new flavor combinations in your creations, and your photography ALWAYS inspires me to keep playing with my food! Damn, I was so excited for a vitamix giveaway I could actually enter! I thought for sure it'd be for Europe, too. I will try this recipe in my not-so-great blender and hope for the best, it looks wonderful! Looks amazing! Can't wait to try it! I am in *love* with your newest book!! 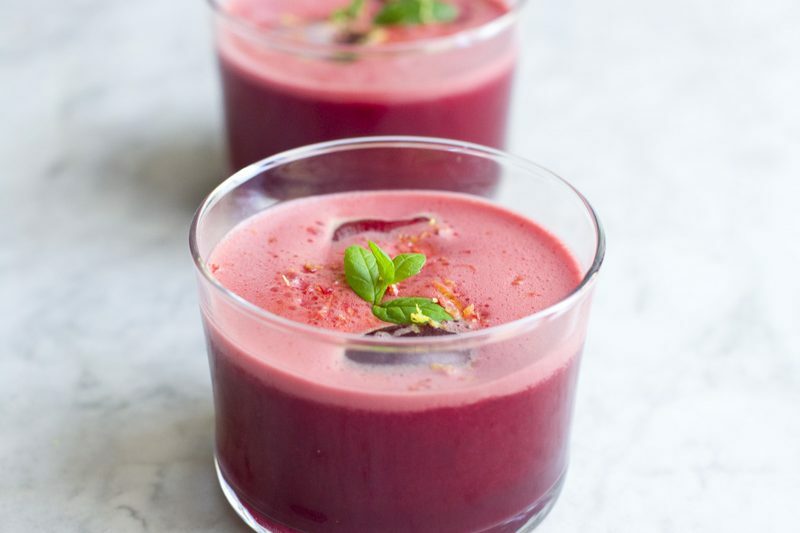 I am not taking part in the giveaway as I am.from.Poland but I do owe your book,I love it and I will try this smoothie out.It looks amazing!!! 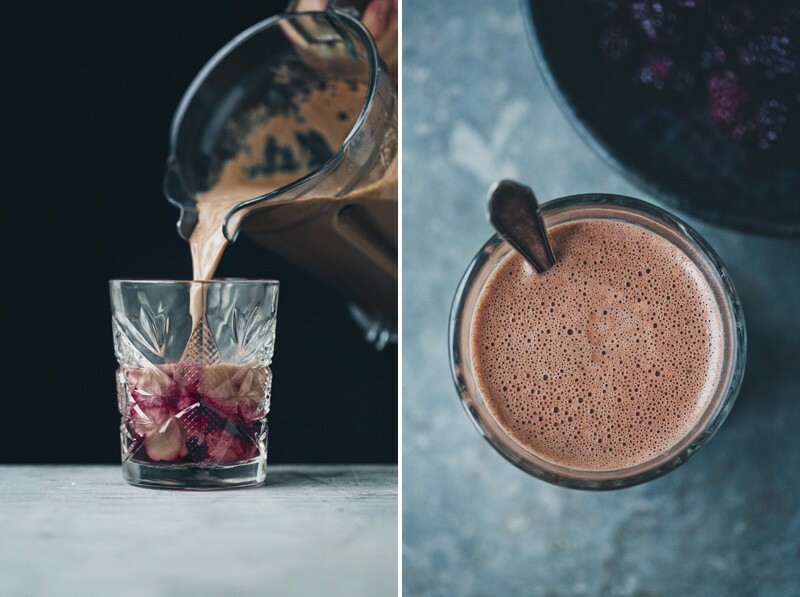 This looks amazing, and I love the idea of adding tahini to hot chocolate. I'll definitely be giving this recipe a try soon - thank you for yet another great post! Love the look and sound of this - so cozy! And amazing prize, I've always wanted Vitamix.